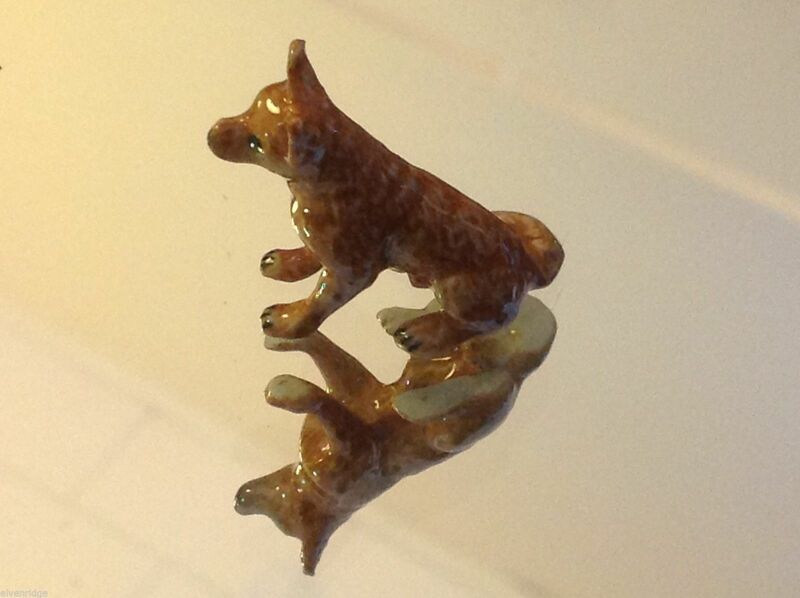 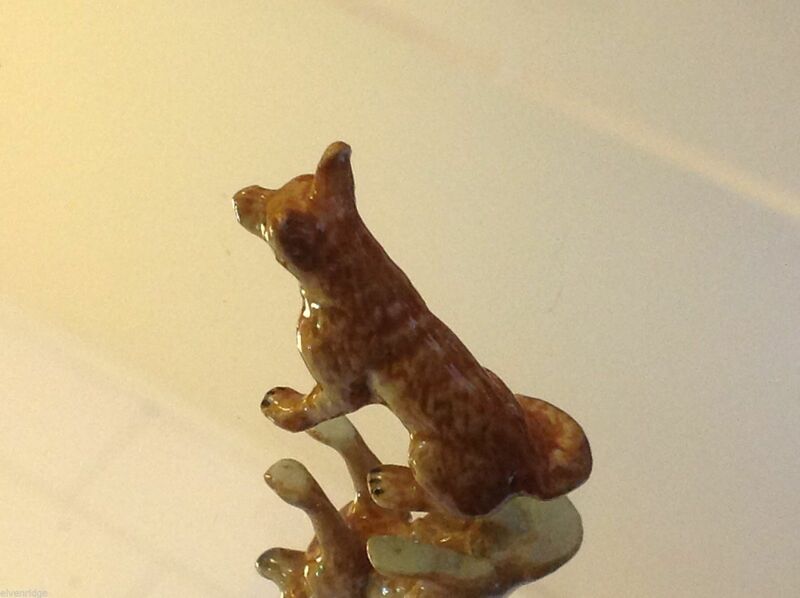 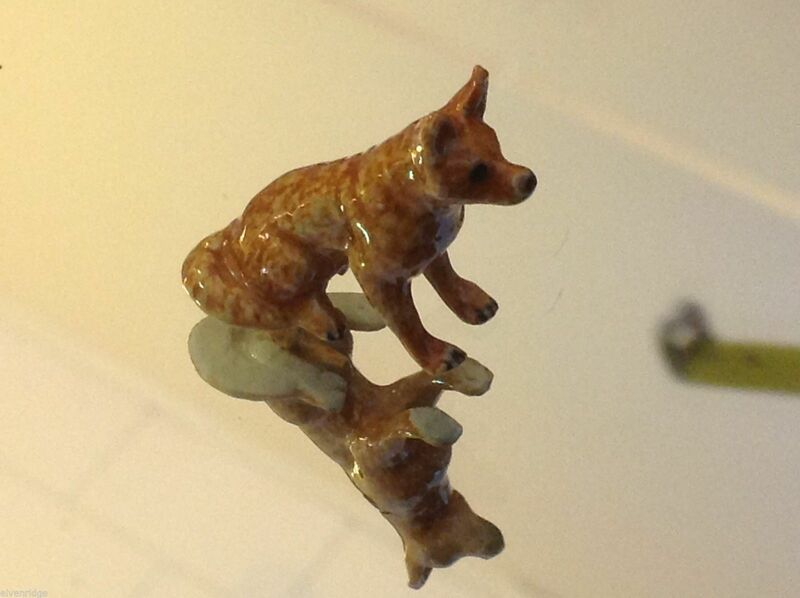 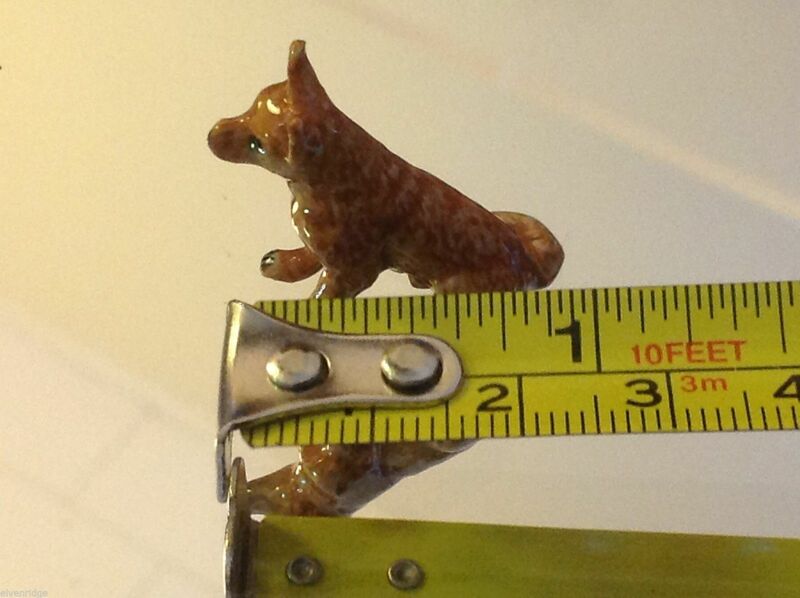 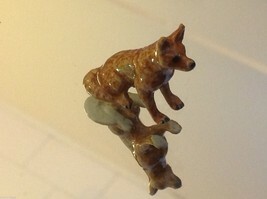 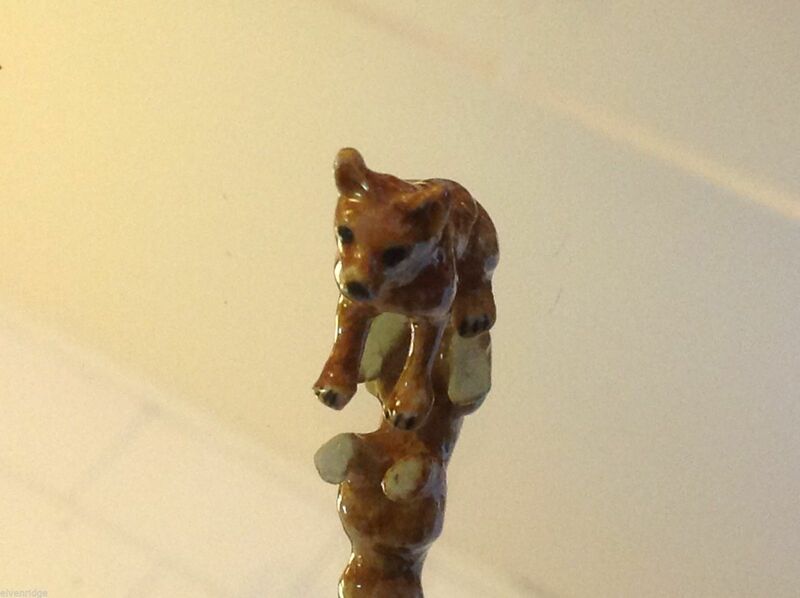 Gorgeous ceramic brown chihuahua, or terrier, hand made by one our favorite artists in the UK. For the chihuahua/terrier fan, it doesn't get more exquisite than this guy. See photo with tape measure for sizing reference.